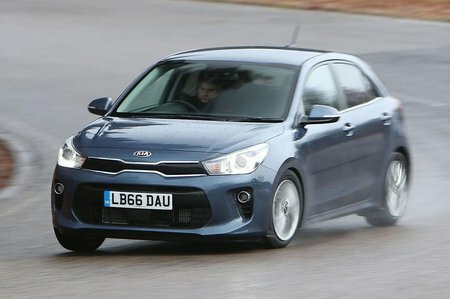 Kia Rio 1.4 Review and Deals 2019 | What Car? This more powerful four-cylinder engine isn’t much more than the 1.25 and should prove more at home out of town. It’s also the only engine available with an automatic gearbox. It does have the highest carbon emissions of the range with the auto proving particularly woeful in that respect.